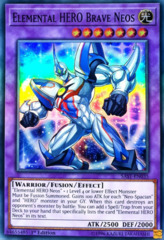 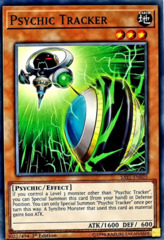 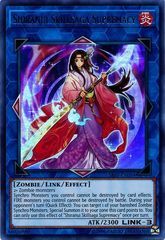 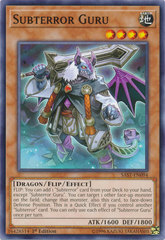 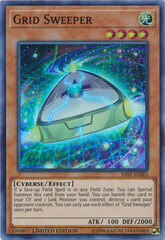 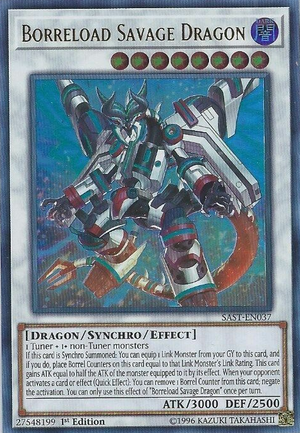 If this card is Synchro Summoned: You can equip 1 Link Monster from your GY to this card, and if you do, place Borrel Counters on this card equal to that card's Link Rating. 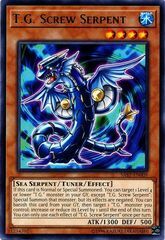 This card gains ATK equal to half that equipped monster's. 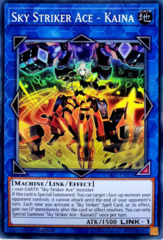 When your opponent activates a card or effect (Quick Effect): You can remove 1 Borrel Counter from this card; negate the activation. 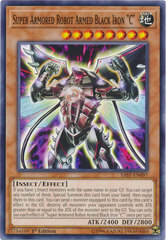 You can only use this effect of "Borreload Savage Dragon" once per turn.